You can make your wedding ceremony or anniversary party a show-stopping event with your gold wedding bands. It’s important to choose bands that are designed to last for a lifetime. Wedding and anniversary rings symbolize the commitment of two people who choose to spend the rest of their lives together, so it’s essential that the two of you choose the perfect set. • Choose the color of the gold. Gold isn’t just yellow, after all. It’s available in white tones and pink tones as well. Yellow is the only pure gold, while pink and white are blended with alloys. Despite not being pure, many people still prefer one of these shades. There are also two-tone rings, which are ideal if you like to wear other jewelry every day. • White gold is a combination of gold and a white metal, such as silver, nickel, or palladium. If you want to go with white, make sure the ring has rhodium coating so that it appears a shiny color. • Rose gold is a combination of gold and copper alloy. How pink or red the metal appears depends on the copper content. The higher the copper content the more red the metal appears to be. • You must also consider the thickness of the wedding band. They are available in different thicknesses. As a rule of thumb, the groom’s is thicker than the bride’s. Men’s bands also tend to be wider, while women’s have more delicate features. Most men go for a ring with a width of 6 mm – 7 mm. • Decide on the stones. Ideas include every type of diamond, rubies, emeralds, and sapphires. Three stone rings are a popular choice these days, since they symbolize the past, present, and future. But then, nothing beats the solitaire diamond in terms of class. For men, sapphires and black diamonds are both popular choices. Your bands can be as flashy or as simple as you want them. • Finally, you need to decide on whether or not you want an engraving etched into the ring. Many people choose to have their spouse’s name or initials engraved on the inside of the band. The two of you may also want to have a quote or saying etched into your rings. 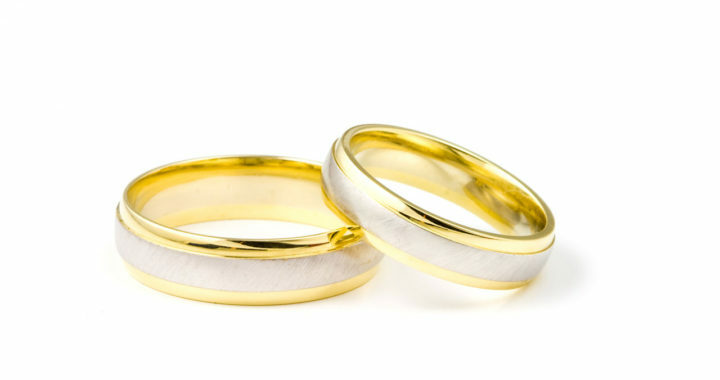 Follow these tips when choosing gold wedding bands and you shouldn’t have any problems. There are so many designs and styles from which you can choose. Consider your tastes and go with rings that complement you both. Without a doubt, the best place to shop for gold wedding bands is SuperJeweler.com. SuperJeweler has been a leading seller of wedding and anniversary bands for years. 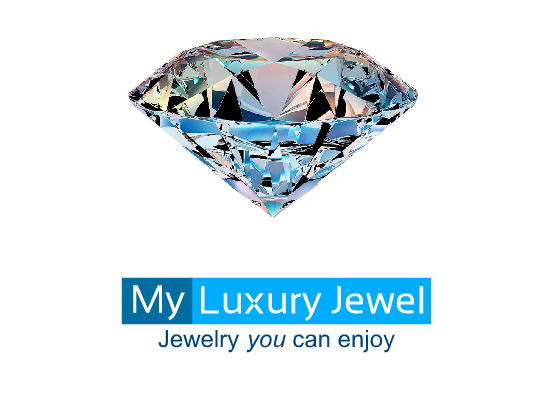 You will find gold and diamonds of the highest quality, available at affordable prices.